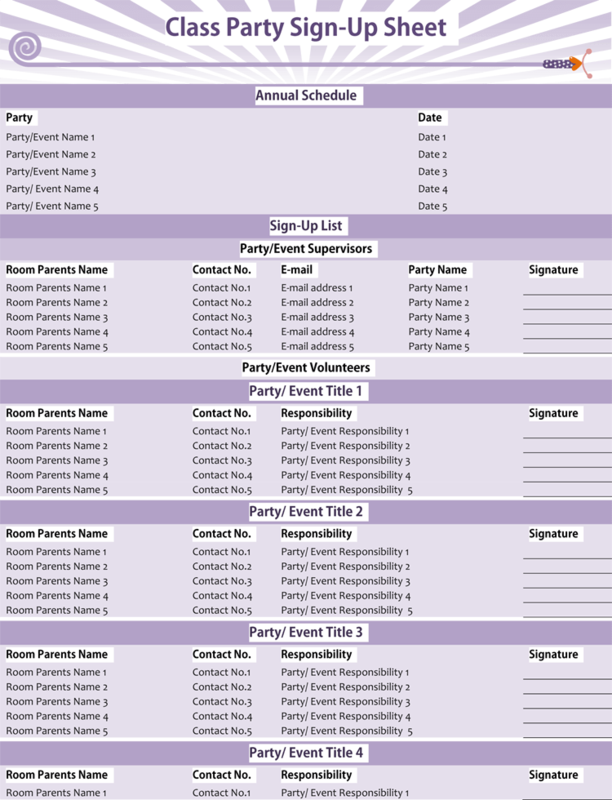 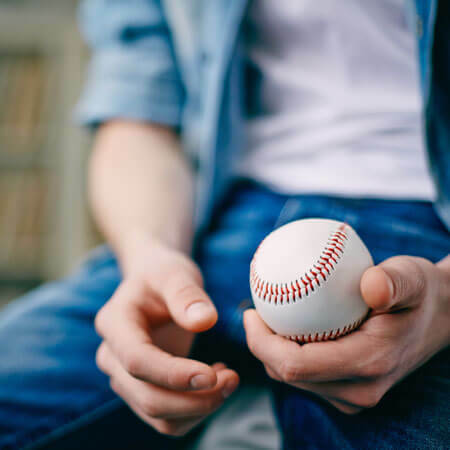 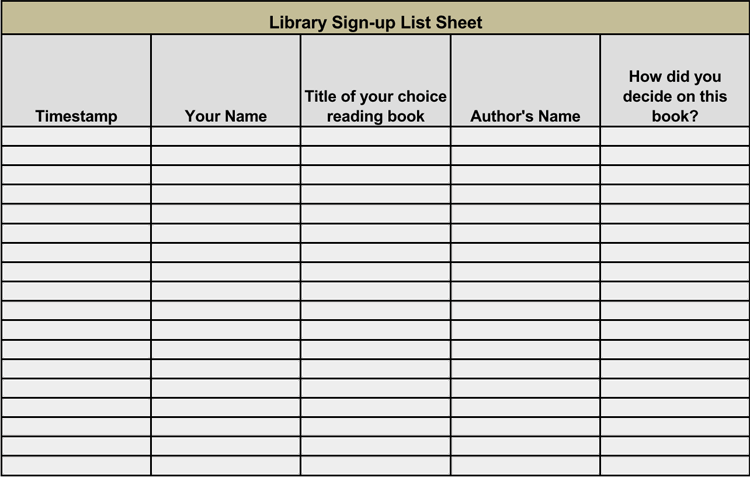 For a business organization, public institutions, academic facilities, and other similar organizations, sign-in sheets are very important to keep track the attendants. 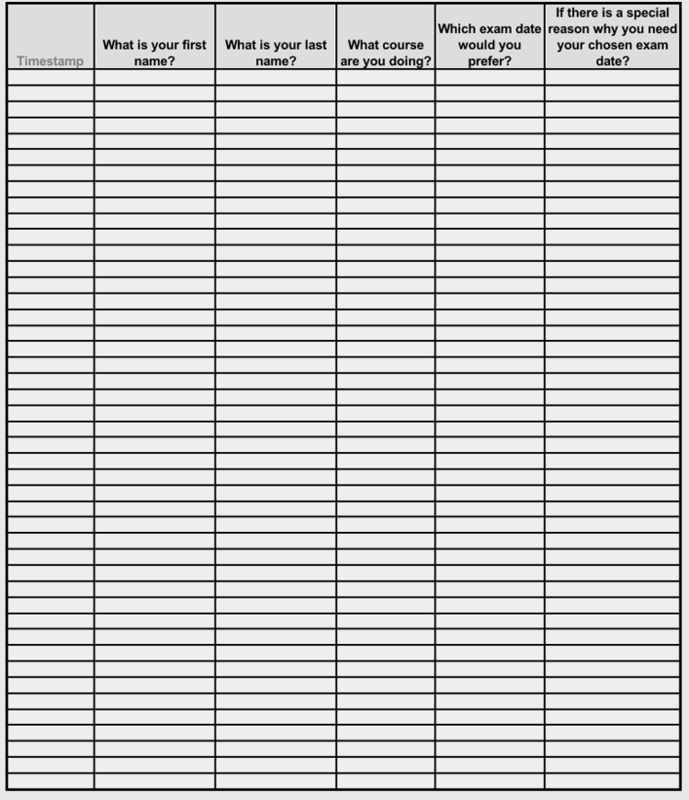 It keeps the record of phone number and email addresses which are useful in getting feedback from customers and visitors. 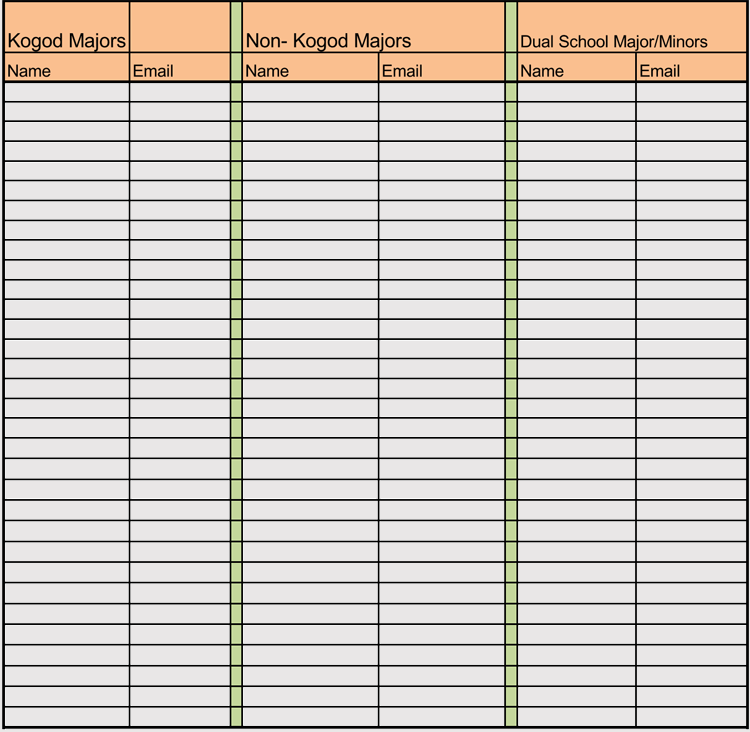 Through the feedbacks, the institution can tell where to improve and what services to maintain. 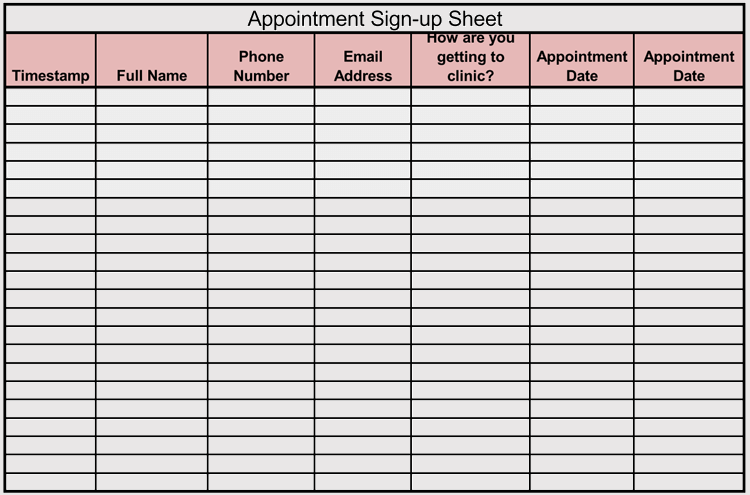 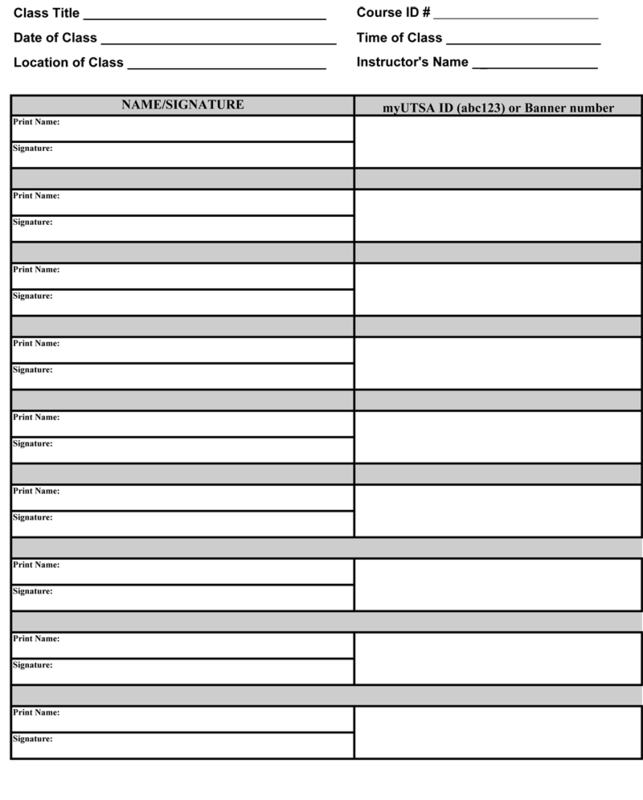 Sign-in sheets require that the customers/visitors leave their names and contact information among other necessary information. 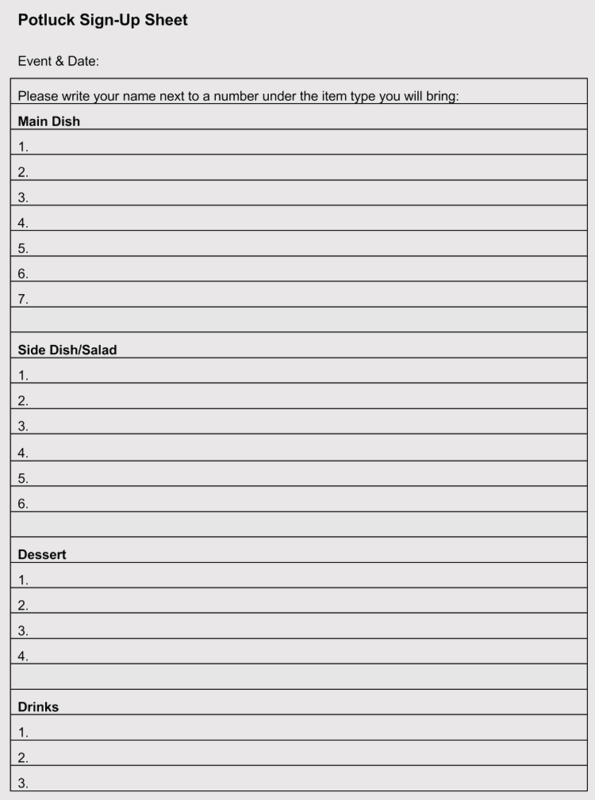 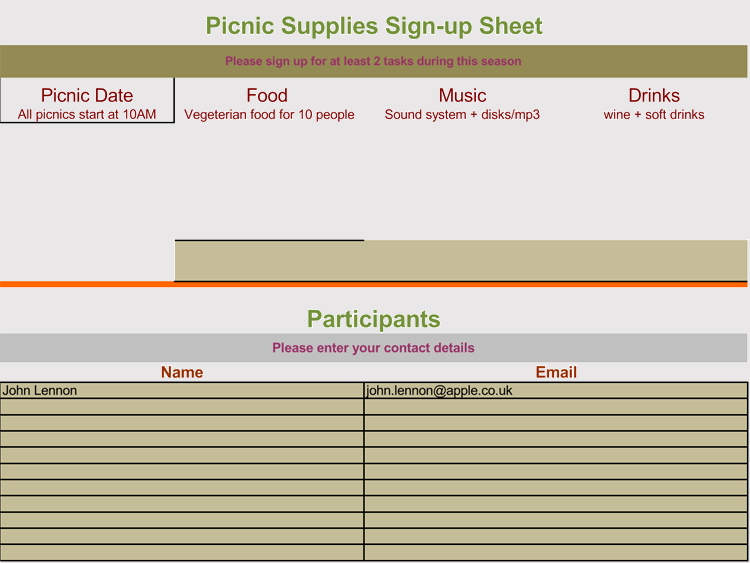 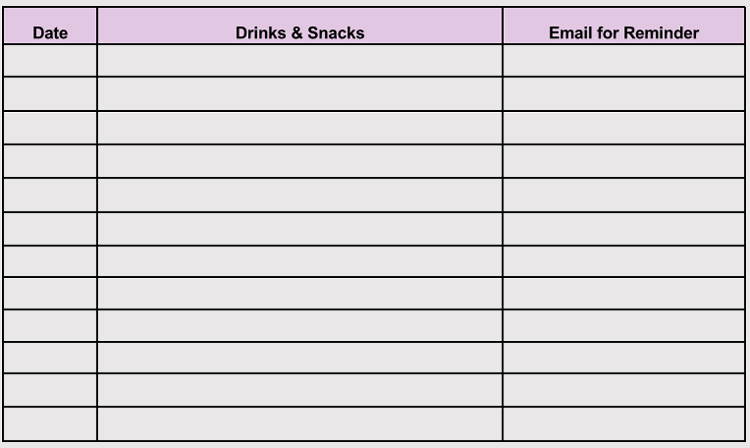 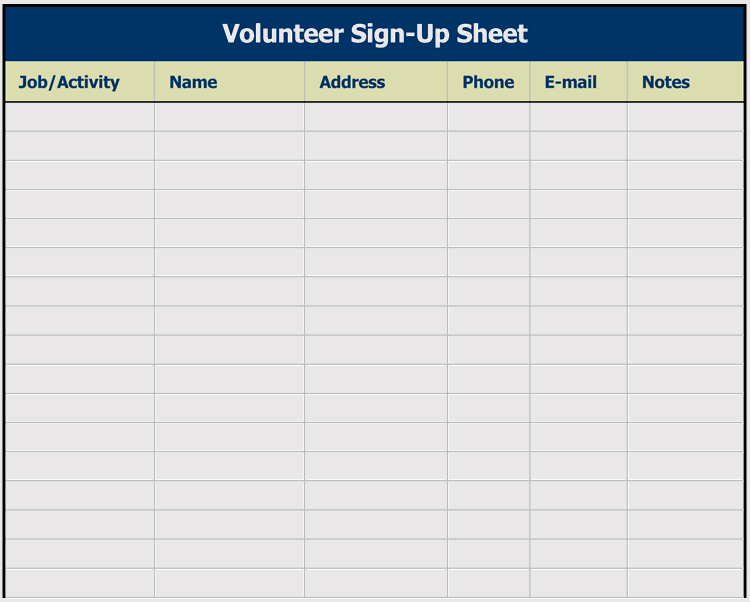 On the other hand, sign-up sheets are necessary in cases where you are trying to get volunteers, or you are assessing how whether your visitors/ customers will be interested in a certain idea or event. 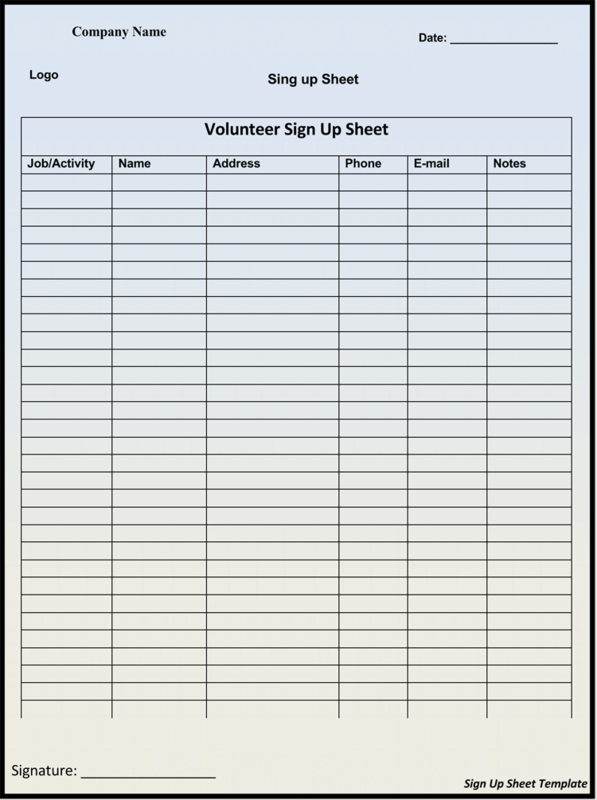 Interested persons will be required to participate in a certain activity or agree to receive information about the event or anything similar. 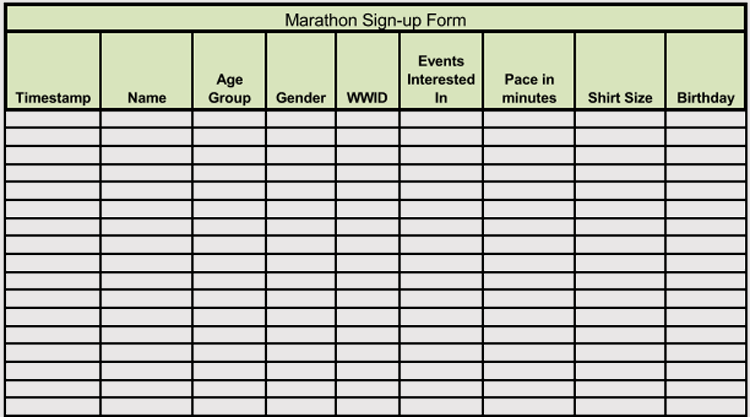 Keep your sign-in or sign-up sheet short and to the point. 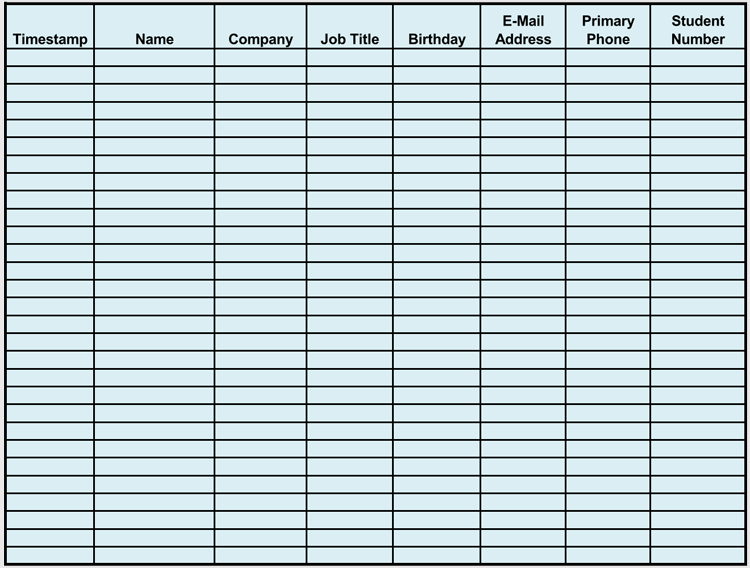 If you plan to make your sheet long, inform people upfront so that they can plan accordingly. 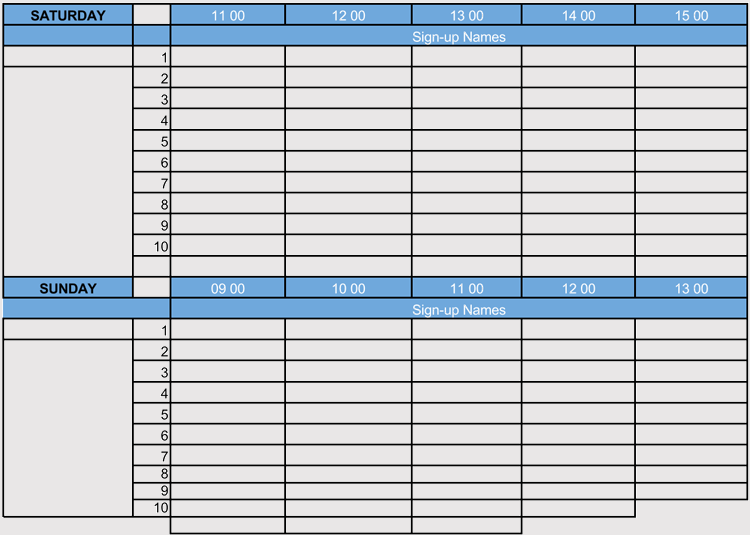 Focus on the sheet’s function. 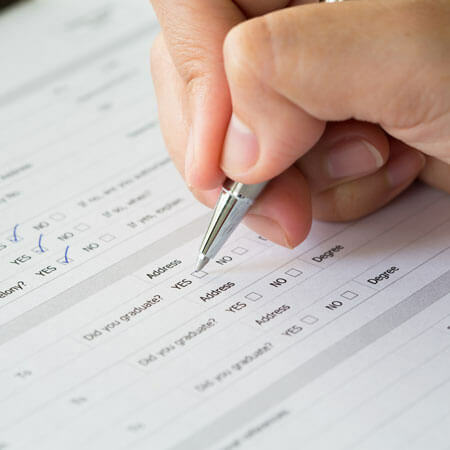 Before taking it out to the people, test it to make sure that it serves its purpose. 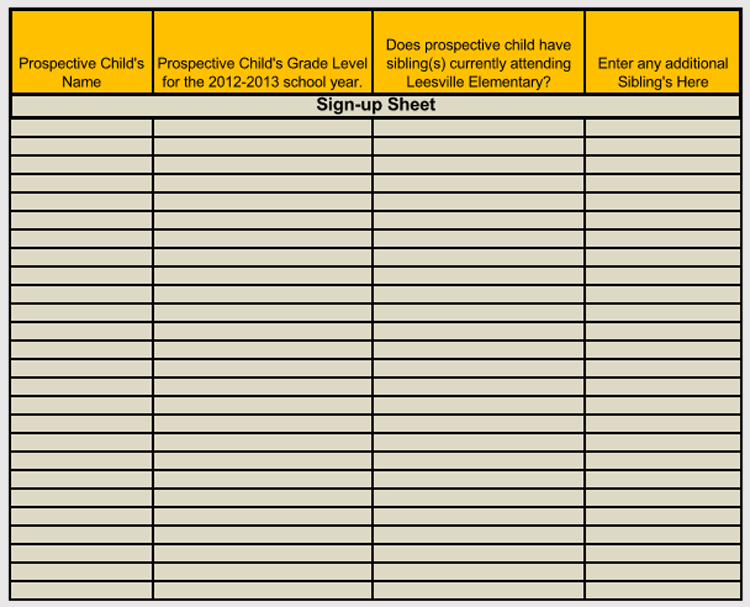 For sign-up sheets, keep the questions simple. 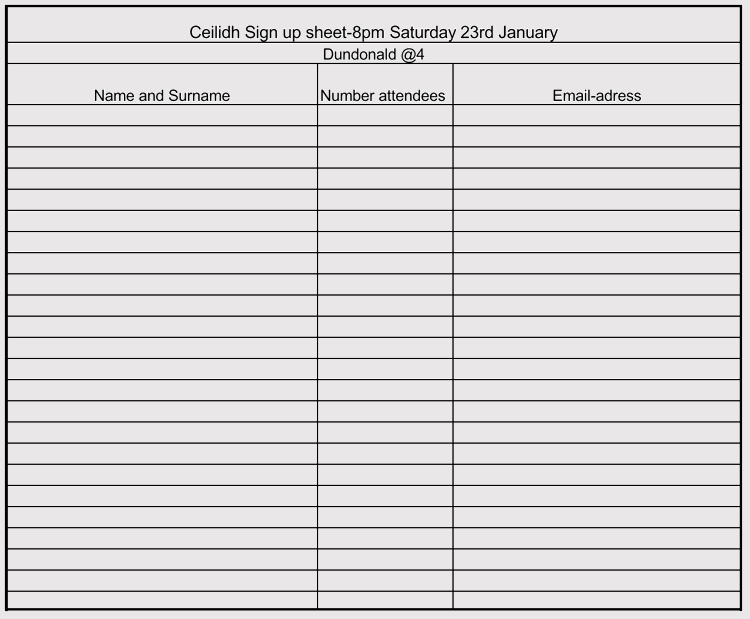 Have a thank you message at the end of your sign-up sheet. 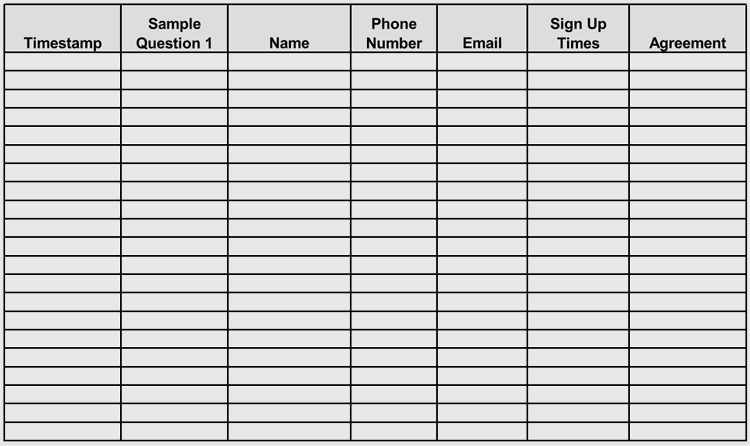 Sign-in and sign-up sheets are very important in getting feedback from your customers or visitors. 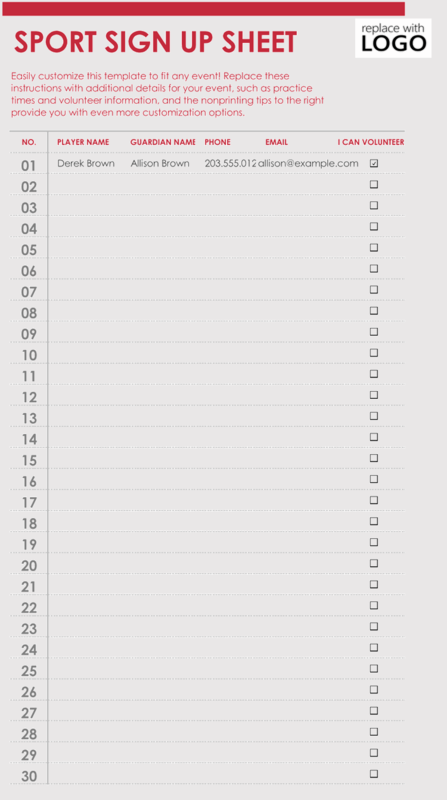 The tips above help you to create better ones.